Holsby is a place that has facilitated a lot of close friendships and even a good number of successful marriages! And every year we see many of our former students, staff and volunteers return to the place where their lives were enriched and changed. What brings them back? Not just the peaceful beauty of this remote village in southern Sweden, but to a large degree it is the deep relationships that were formed and the lasting memories that they evoke. In an attempt to help our alumni and former staff stay connected, we have created separate Facebook groups for each of the school years since Holsby’s founding in 1973. 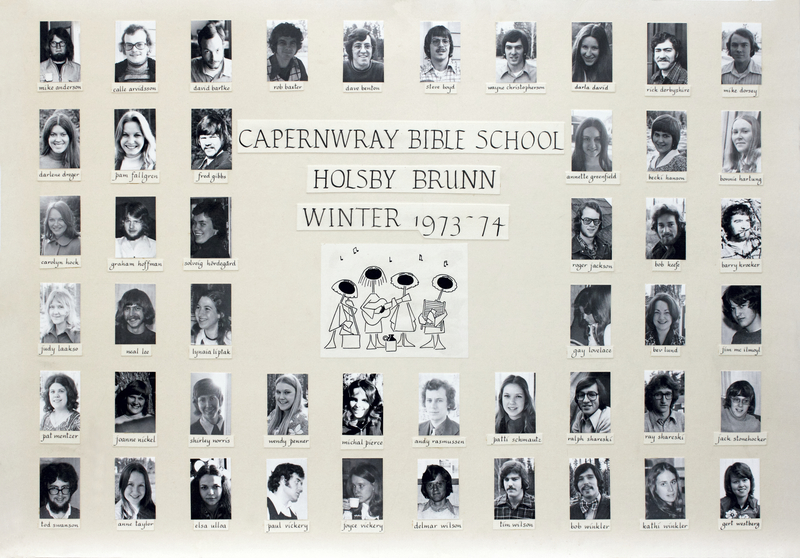 Some groups have been created by students from various years, but now every year has a group that is waiting to be filled with students and staff from that year. 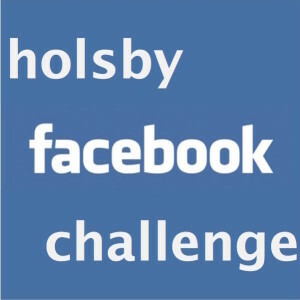 So, our challenge to you is to get on Facebook (join if you haven’t already – it’s quite easy) and then look up the Holsby Facebook group for your year. 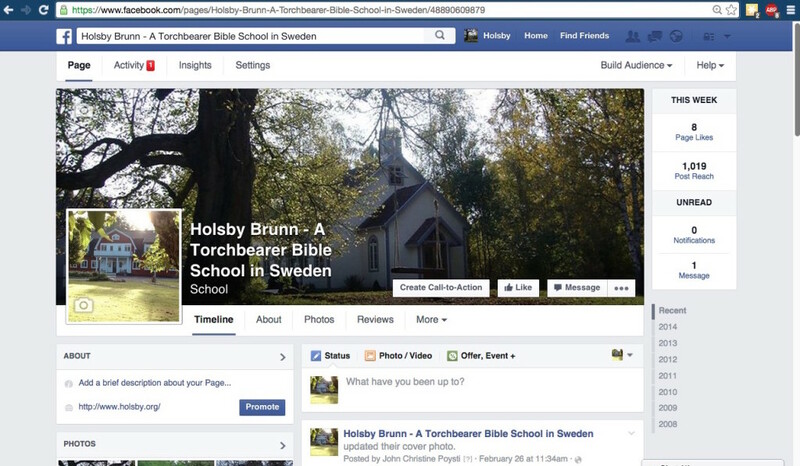 Just do a search in Facebook using the following format: “Holsby Bible School 1973-74,” or whatever year you attended. Then follow the instructions to join the group.